Domino games have been played by kings and presidents. 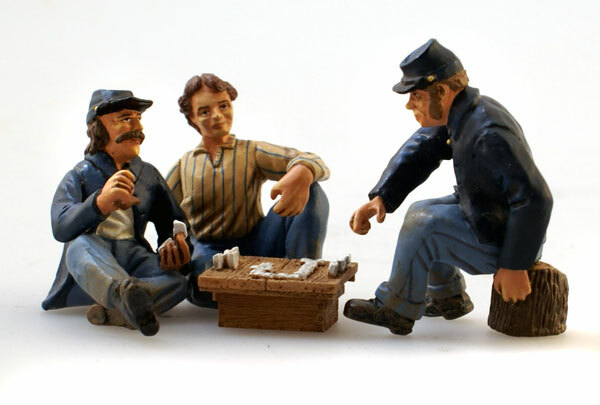 The oldest known domino set was found in Tutankhamen's tomb, among the ruins of Thebes. 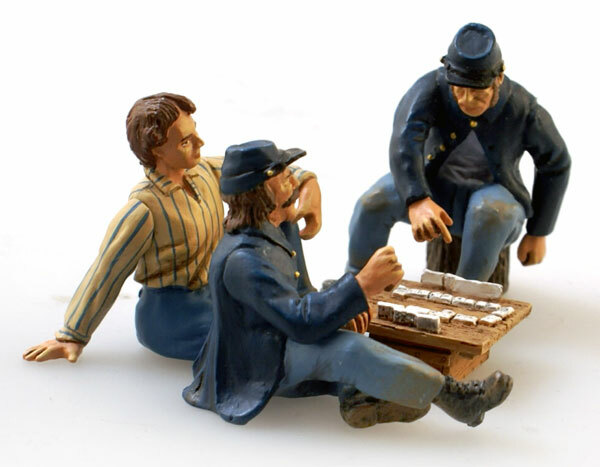 Many different domino sets have been used for centuries in various parts of world to play a variety of domino games; a Chinese set with 32 pieces existed in the year 1120 AD. 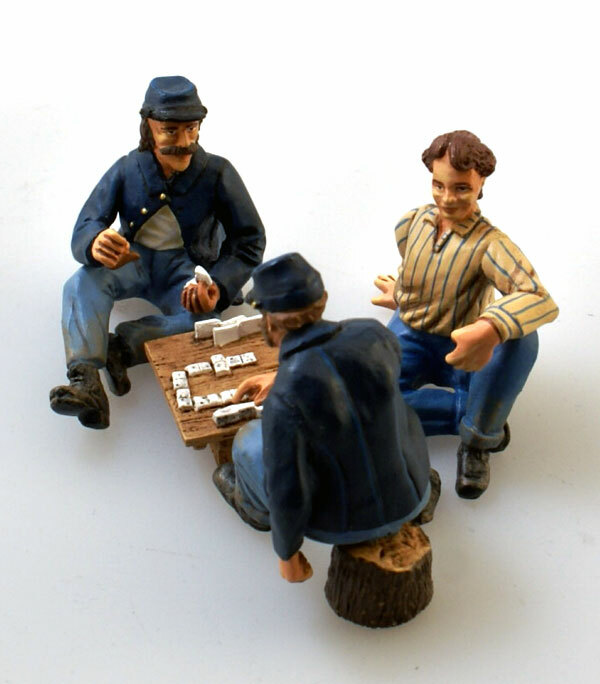 The soldiers of the American Civil War often played Dominoes (and other games) in camps between battles. 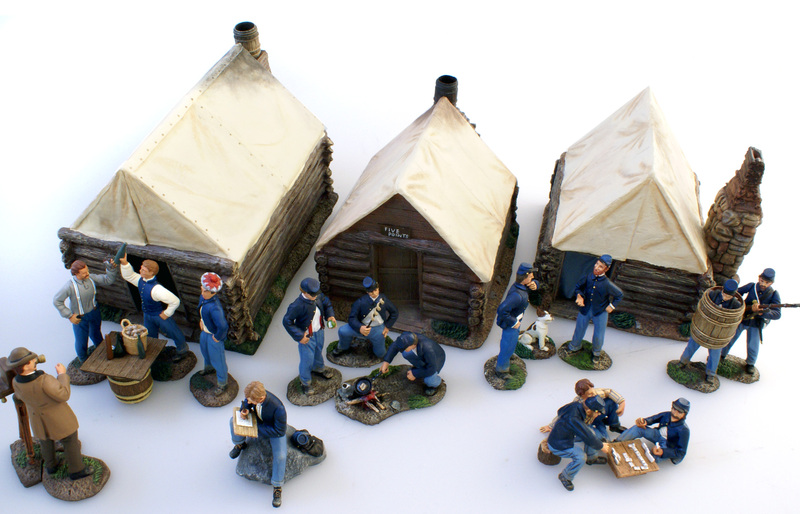 The Double 9 sets were quite uncommon during Civil War times, but where around in small quantities. Most sets were Double 6 sets.